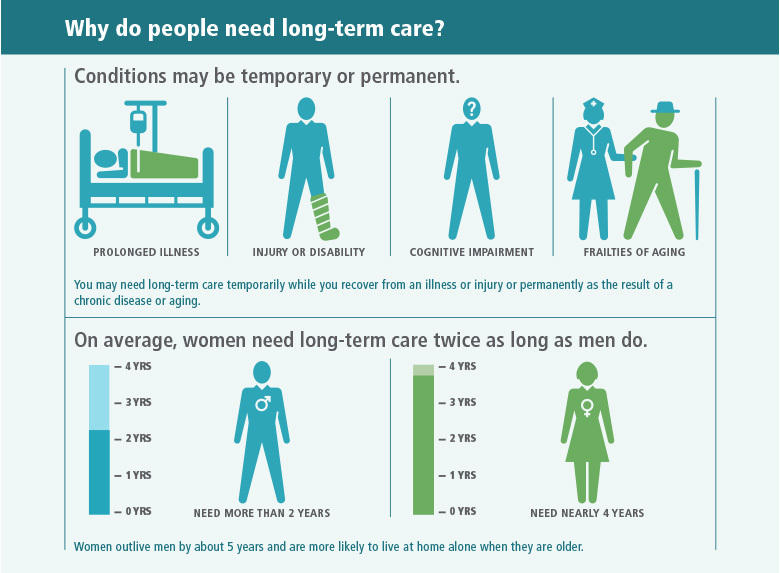 Long-term care is not one-size-fits-all. Learn before you plan. 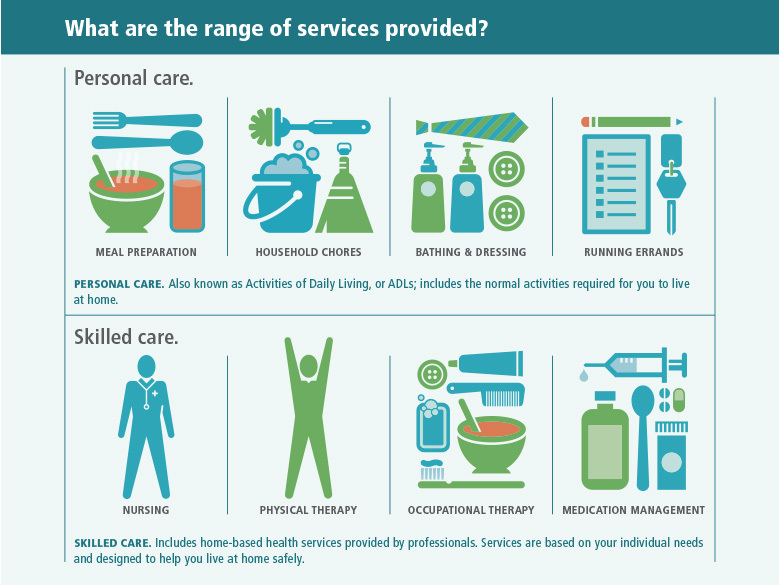 Long-term care covers a variety of services that help you with health or personal care needs over an extended period. Long-term care can supplement the services provided by your family or take the place of family care. 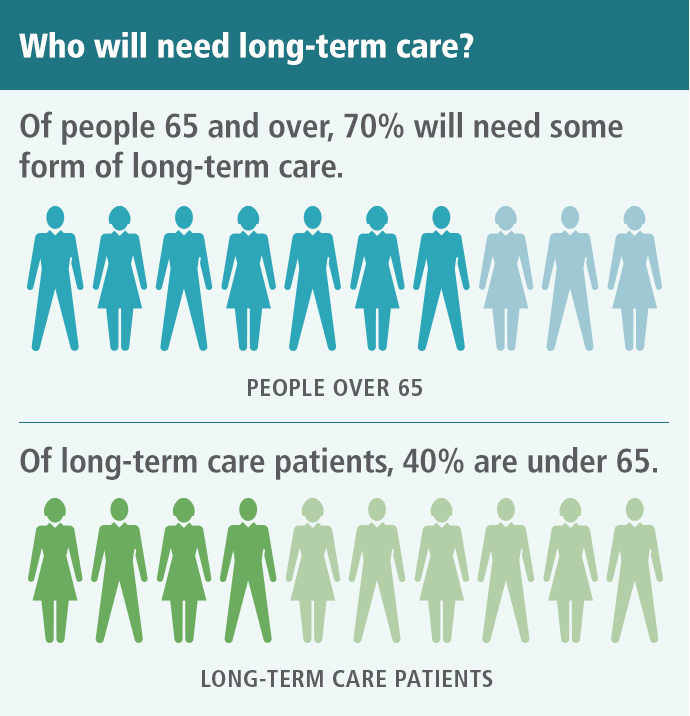 Most people will need some kind of long-term care in the future. Having long-term care insurance ensure you have a plan to receive the care you need while protecting your assets. Start your plan today. View text version of infographic. Transferring to or from the bed or a chair. 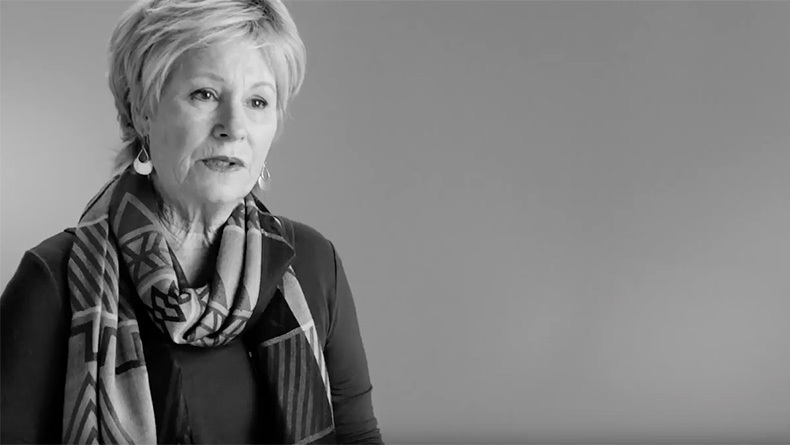 How will you pay for your long-term care expenses? Who will control your finances? Will you live at home or somewhere else? Download (PDF, 8 MB) or order Your Long-Term Planning Kit for tips on addressing questions like these before you make a plan. Your needs are likely to change over time. 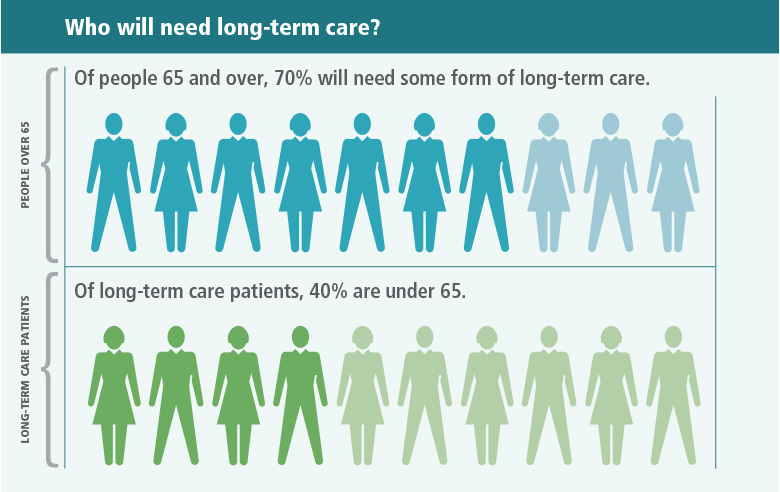 Most people need more extensive care as they get older. 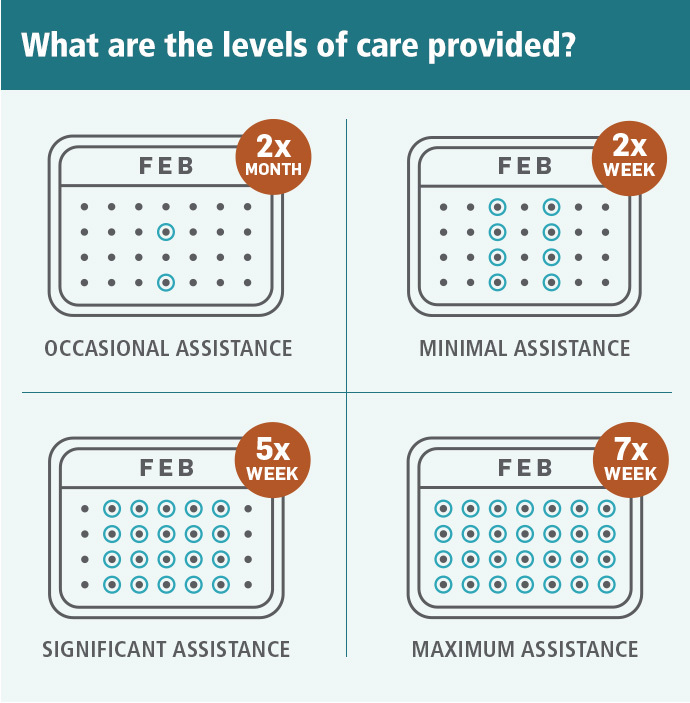 Having a plan in place helps ensure you have the resources to pay for the services you need. The earlier you begin planning, the easier it is to make sure you are covered.